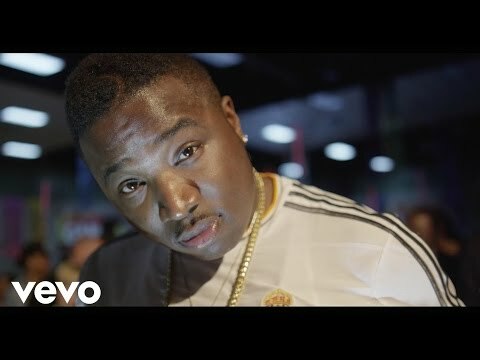 Troy Ave, taken the name of the block he grew up on in Brooklyn, has been buzzing in New York since 2006. Bringing heat in the form of hype songs with real lyrics this high energy MC got music made by and for the streets. 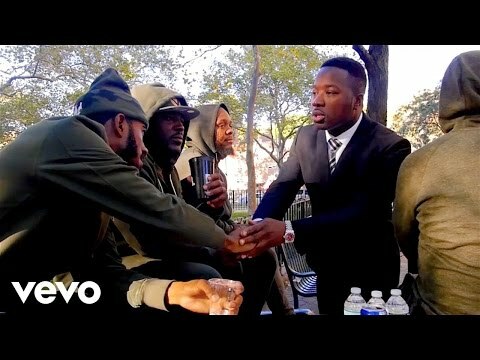 Never apologetic, Troy Ave’s attitude and demeanor is direct and without effort, unlike those who have created a gimmick. He raps what he lives. 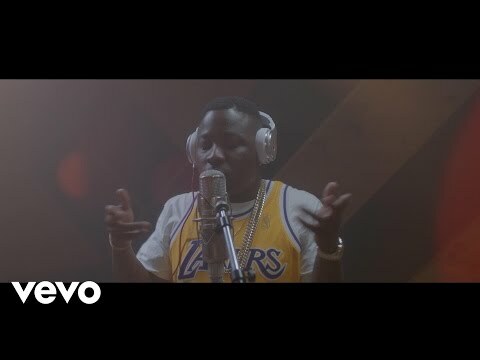 After seeing a friend get caught up on a serious charge that he himself narrowly escaped, he figured it was best to take his talents off the streets and into the studio, especially after seeing an average rapper from his neighborhood make $100,000, he knew that if someone without talent could make it then he definitely had a chance. In 2003 he heard 50 Cent’s first album and was inspired to pick up the mic, since then he’s dropped four mixtapes which he sold over 70,000 copies of right out his trunk. 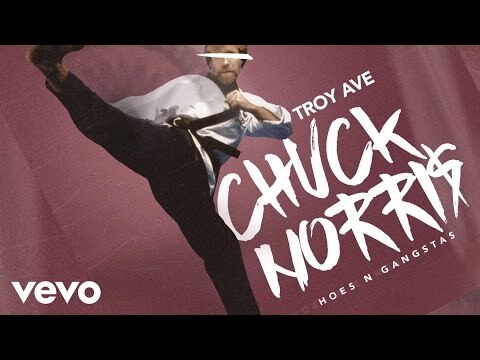 In fact his music has been so hot on the streets that he’s the first unsigned rapper out of New York to get bootlegged. His biggest influences include the aforementioned 50 Cent, Master P, Lil’ Flip, Young Jeezy and the late, great Notorious B.I.G. 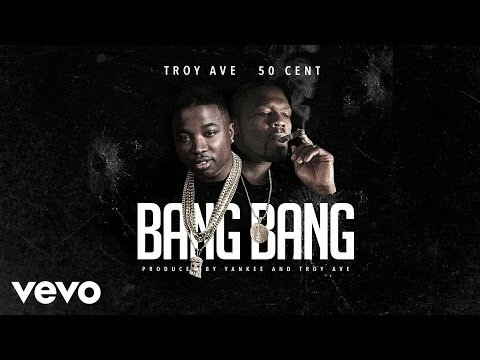 With a cinematic sound that paints a vivid picture, Troy Ave’s music is autobiographical and he hopes to turn his hobby into a profession where can build and add on. 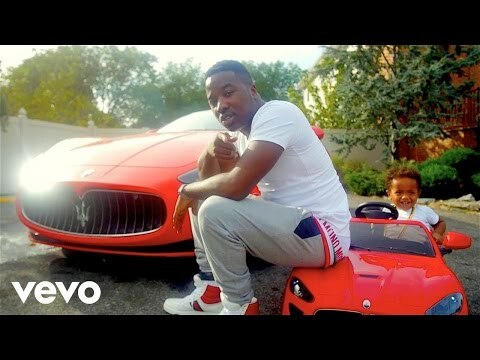 Starting with “Major Without a Deal” through “Troy Ave is the Future” and “I’m In Traffick” and now his latest effort, “Bricks In My Backpack”, Troy Ave has been creating his own distribution in corner stores, liquor stores, and further cementing his place in the streets as the person to go to for that gettin’ money music. 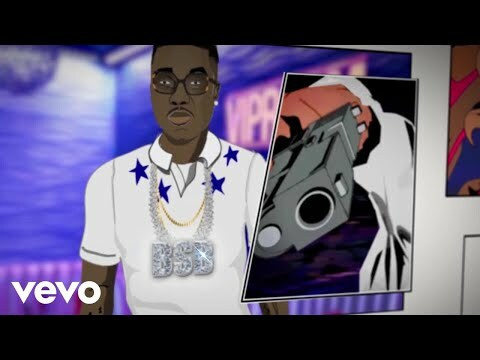 Book Troy Ave for shows and concerts at Heavy Rotation booking agency. Worldwide Bookings with HR Booking. 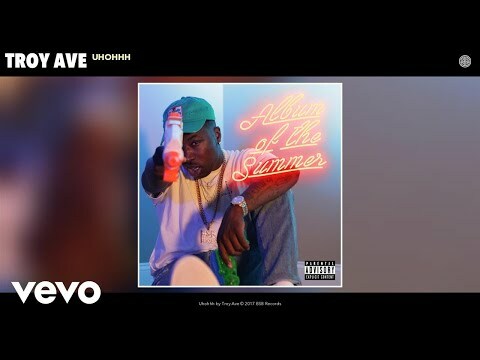 Troy Ave Booking, Book Troy Ave. Book artists like Troy Ave, Troy Ave booking agent, contact Troy Ave email, Troy Ave manager, Troy Ave management for concerts, bookings, biography, pictures, videos. 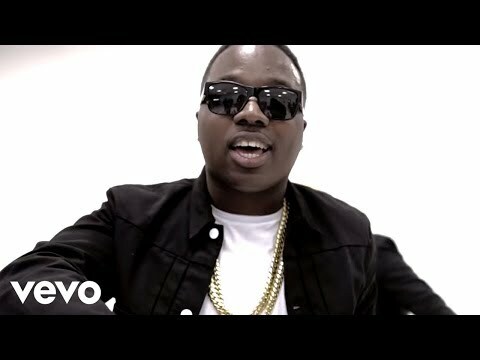 Troy Ave may be available for your club shows, private party, festivals or other events.